Last week, Facebook took down a series of photos posted by 19-year-old hunter Kendall Jones, after a petition against them gained over 300,000 signatures. 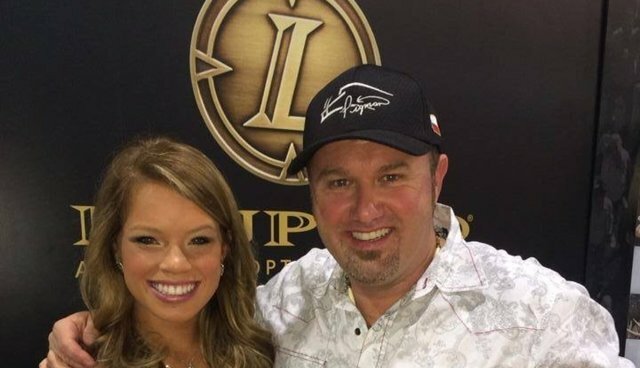 Now, the executive producer of her upcoming hunting show is coming under the same scrutiny. In a statement, Facebook said that it removes "reported content that promotes poaching of endangered species, the sale of animals for organized fight or content that includes extreme acts of animal abuse." So shouldn't this hold true for others, as well? Brian Quaca (charmingly known as "Pig Man"), who also posts photos of himself smiling over the carcasses of rare and endangered species, is poised to produce her upcoming TV show on the Sportsman Channel, to air in 2015. But Quaca has the same problem -- a rash of disturbing photos that quickly draw ire from onlookers and commenters. 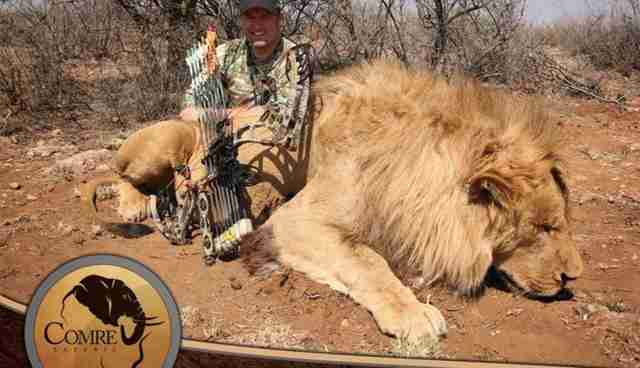 Scroll down for photos (Warning: images may be upsetting), and for a petition at the bottom of the page calling on Facebook to remove Quaca's trophy hunting photos. Photos via Facebook Every year, trophy hunters pay to kill thousands of rare animals, often under the guise of conservation. 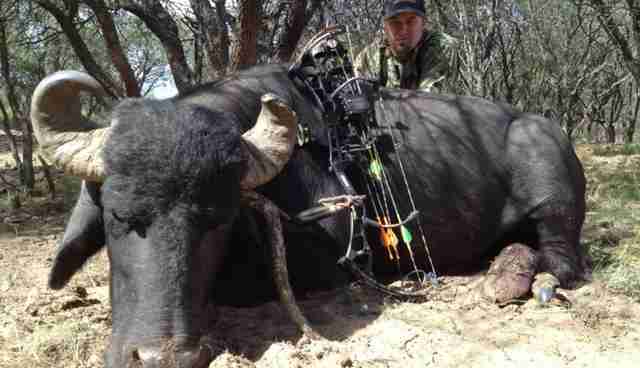 Many of the animals are endangered, and suffer needlessly at the hands of hunters. Join us in calling on Facebook to remove Brian Quaca's big game photos and ban other photos that condone trophy hunting.